These Instagram-worthy beverages are available from 3 December, alongside new collections of drinkware and accessories for a wonderful holiday season. 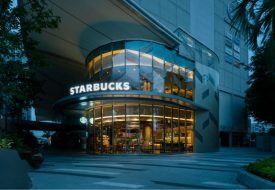 Just when you think things can’t get more Christmassy at Starbucks, the brand introduced two new Frappuccino® blended beverages inspired by the season. 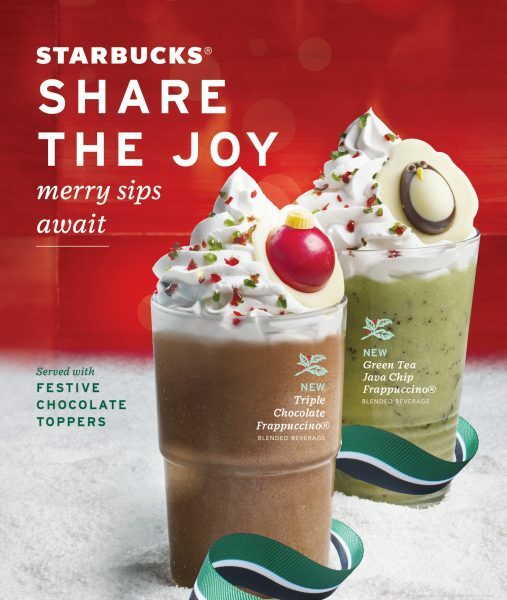 The Triple Chocolate Frappuccino ($8.50, tall) and Green Tea Java Chip Frappuccino ($8.50, tall), both embrace the festive look of the holiday season with red and green candy bits on top of whipped cream, served with festive chocolate toppers! Featuring adorable, traditional designs (think frosty and snowflakes, you’ve got the idea!) 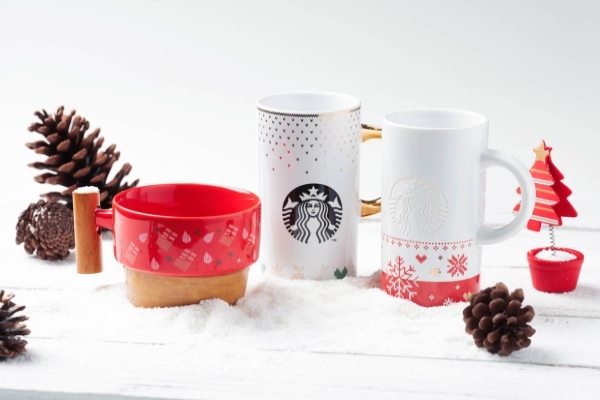 of the holiday season, these new mugs are a happy reminder that the most wonderful time of the year is just around the corner. Plus, they are also perfect as gifts to your loved ones, so go ahead and spread the cheer! 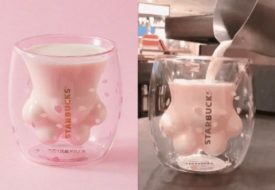 This year, Starbucks is collaborating with Precious Moments for the first time to create a special holiday collectables collection, Starbucks x Precious Moments®, featuring the Starbucks Barista Girl and the Starbucks Barista Boy ($69.90 each). 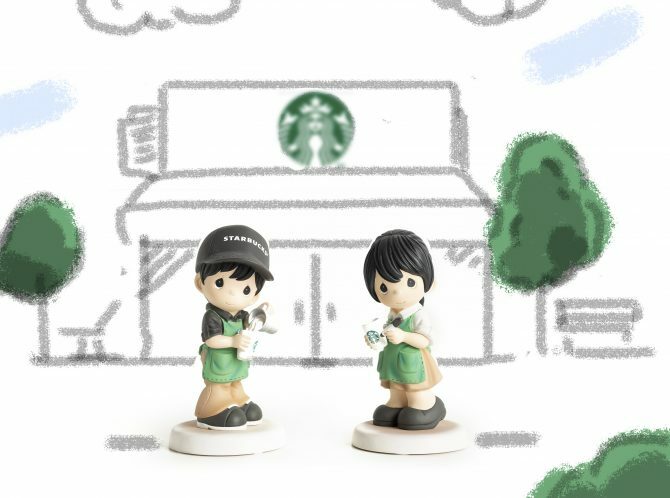 Bring your favourite Starbucks Singapore figurine home, or even get them as a pair! Following last year’s immense success with one of Singapore’s well-loved local designers, The Paper Bunny, this year’s collaboration festive collection will hit the stores on December 6 2018. 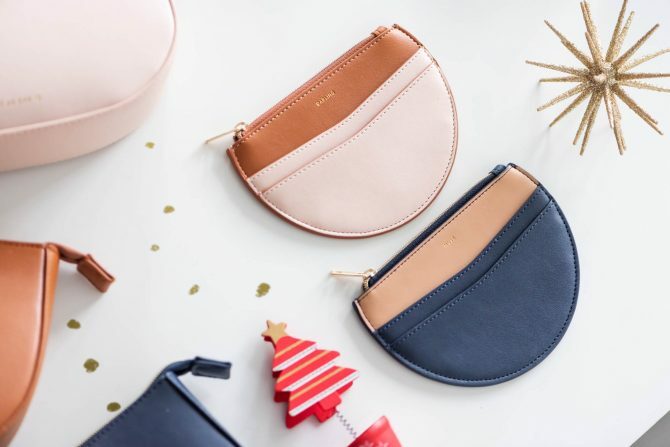 Featuring minimalist and elegant designs, these pouches will certainly make gorgeous gifts. 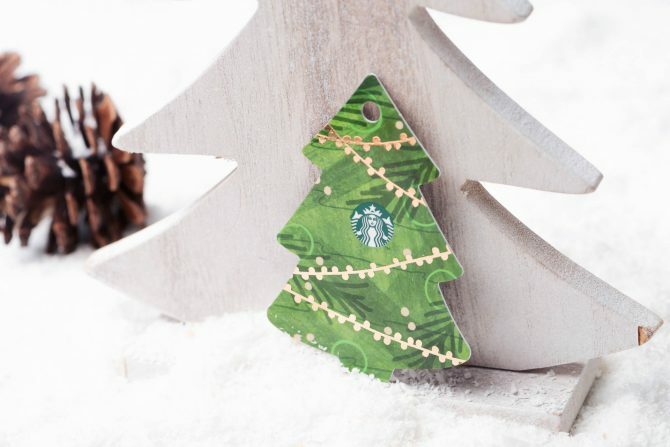 Last but not least—the Festive Christmas-tree card is the latest addition to the Starbucks Card family this holiday season. 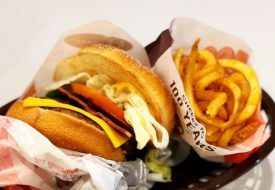 Make it yours for a minimum load of $10.00.